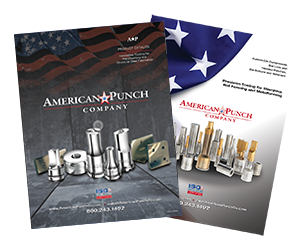 World-renowned for hydraulics, Enerpac’s portable punches and C-frames deliver the strength and durability fabricators require – and those same fabricators trust American Punch for all their punch die set needs. 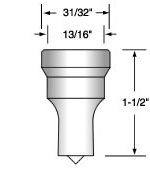 You can rely on our commitment to quality and customer service to deliver the tooling you need when you need it. Stock items are shipped the same day as ordered. 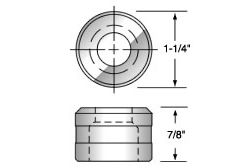 Select an option below to request a quote, or contact us now by submitting this online form or by calling 800.243.1492 to speak to a knowledgeable sales person about the die punch set you need for your Enerpac portable punches & C-frames.